Photo Credit: Ebb Tide Charters. 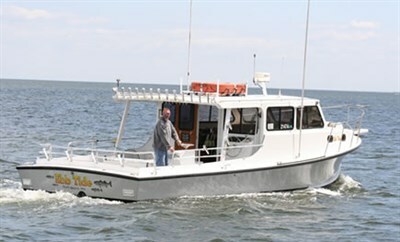 Offer Chesapeake Bay sport fishing.and excellent access to the productive mid-Chesapeake Bay. Max charter size is 6 people.